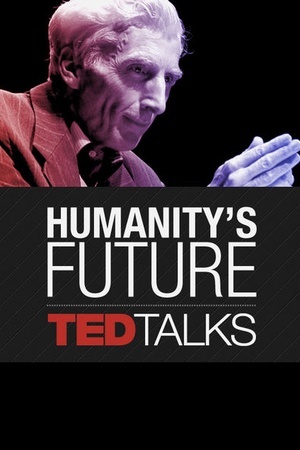 Is Horizonte B on Netflix United States? Sorry, Horizonte B (2016) isn't available on Netflix United States, but is available in a different country. In the wake of their father's death, two brothers find a mysterious stone that fell from the sky and embark on a journey to uncover its secrets. 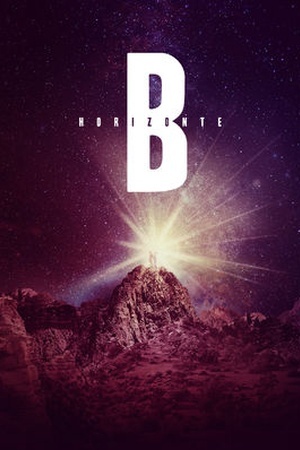 Check the Horizonte B (2016) trailer!